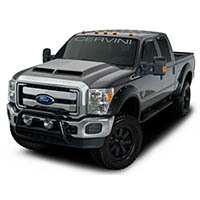 The gas-powered 6.2L V8 F250s and F350s may not be the favored sons of the 2011 to 2016 Super Duty lineup, but that big 6.2L V8 ain't a slouch, and those trucks can take many of the same exterior and suspension mods as their diesel brethren, making them capable of doing just about anything you have in mind. 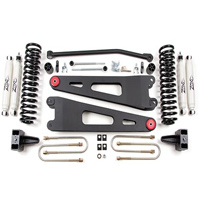 We here at Stage 3 have more than few ways to squeeze some extra horsepower and torque out of your 6.2L V8, along with leveling kits, lift kits, exterior parts, and just about anything else you need to get your 2011 to 2016 F250 or F350 6.2L V8 build off on the right foot and looking absolutely amazing. 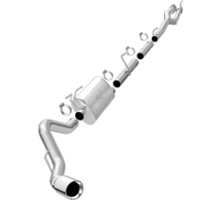 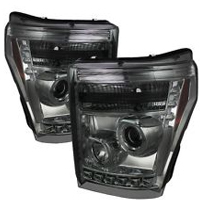 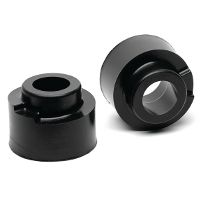 Ford Super Duty Fitments: 2011, 2012, 2013, 2014, 2015, 2016 Ford F250 6.2L Submodel Fitments: FX4, King Ranch, Platinum, Lariat, XLT, XL Some Exceptions apply, please see individual product pages for specific fitments. 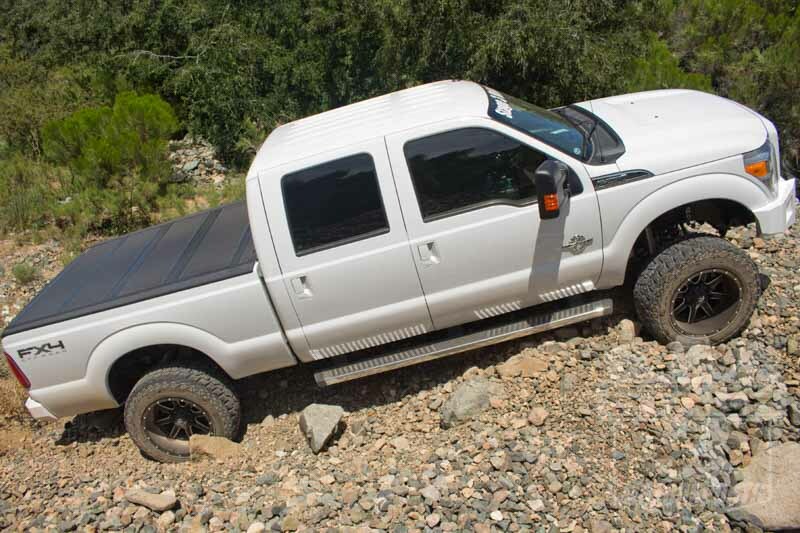 Powerstroke this, Powerstroke that, but what about the 2011-2016 Super Duty's underdog 6.2L gas-charged V8? 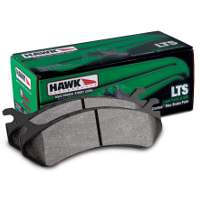 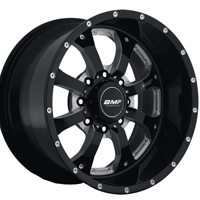 Your friends at Stage 3 haven't forgotten about you, and in fact we carry a ton of performance and appearance upgrades to get you the look and capabilities you're looking for with your 6.2L F250 or F350. 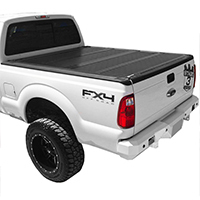 The best way to keep all of the cargo in the bed of your Super Duty secure while adding a much more sleek, custom look, is by throwing on an aftermarket tonneau cover. 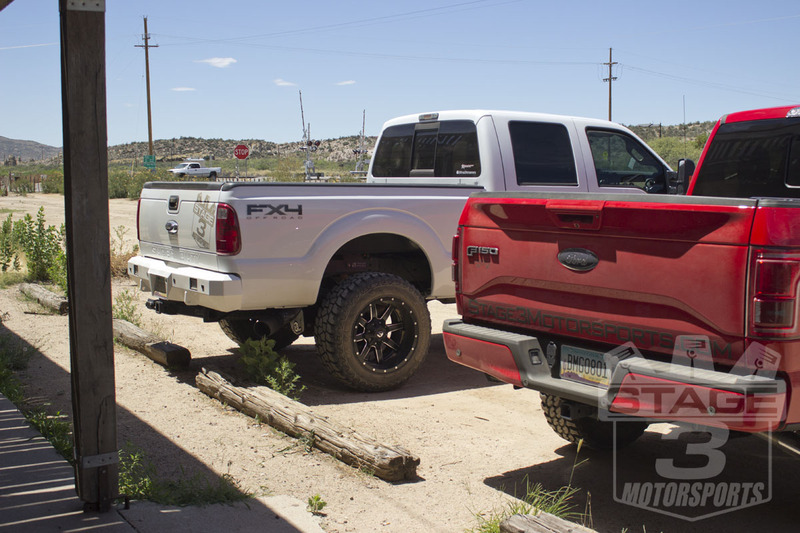 The 2011-2016 F250s and F350s look dramatically better once you add a Super Duty tonneau cover and we have a great selection to choose from, whether you have a short bed or 8-foot long bed. 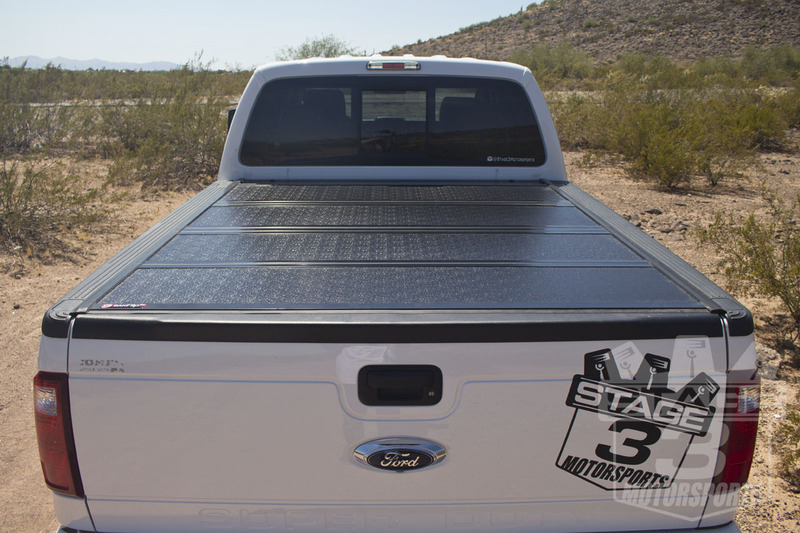 We grabbed ourselves a BAK Industries BAKFlip G2 Tonneau Cover for our 2014 F250 6.7L Lariat Crew Cab Project Truck because they've always done us well in the past and feature a very secure and sturdy hard-folding construction. 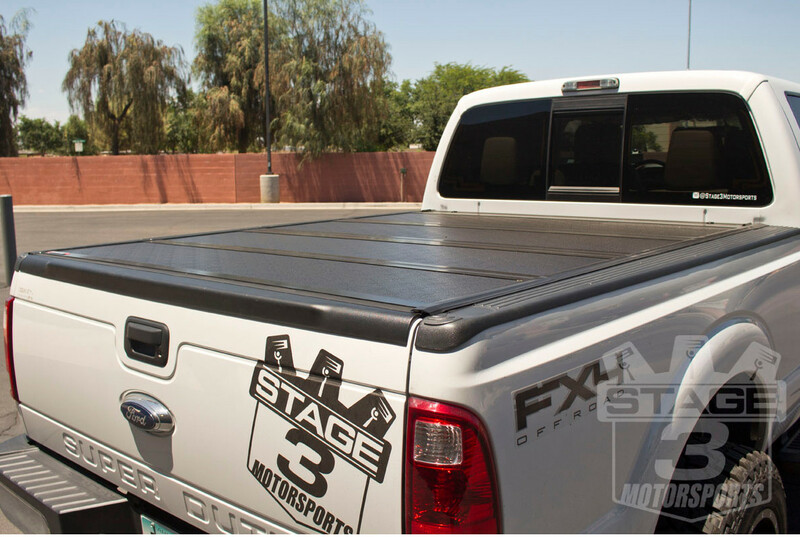 The best way to keep all of the cargo in the bed of your Super Duty secure while adding a much more sleek, custom look, is by adding a tonneau cover. 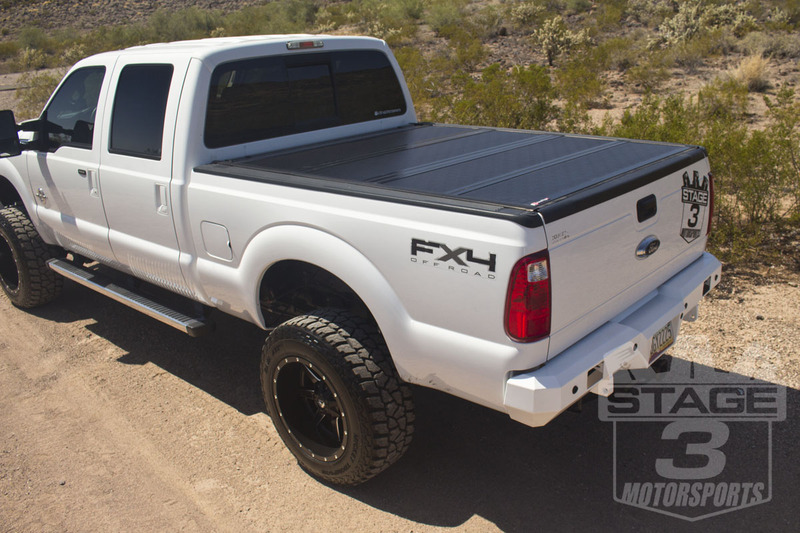 The 2011-2016 6.7L F250s and F350s instantly look awesome once you add a Super Duty tonneau cover and we have a great selection to choose from, whether you have a short bed or 8 foot long bed. 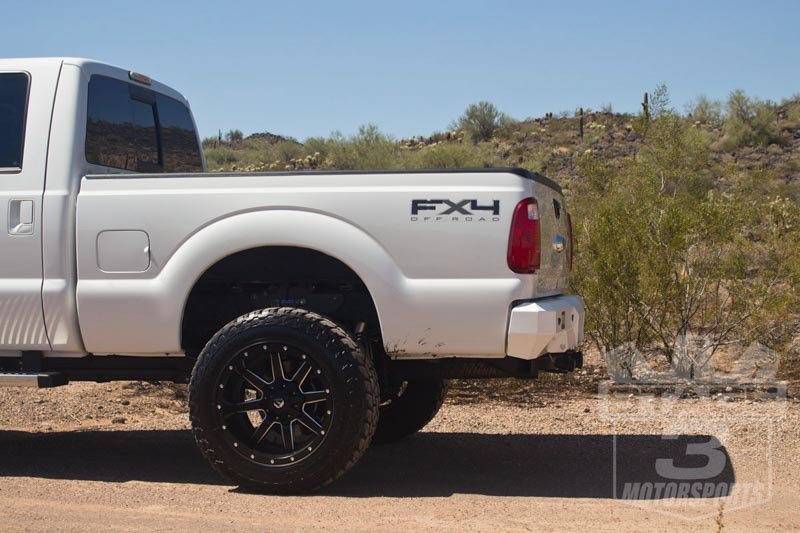 We grabbed ourselves a BAK Industries BAKFlip G2 Tonneau Cover for our 2014 F250 6.7L Lariat Crew Cab Project Truck because they've always done us well in the past and feature a very secure and sturdy hard-folding construction. 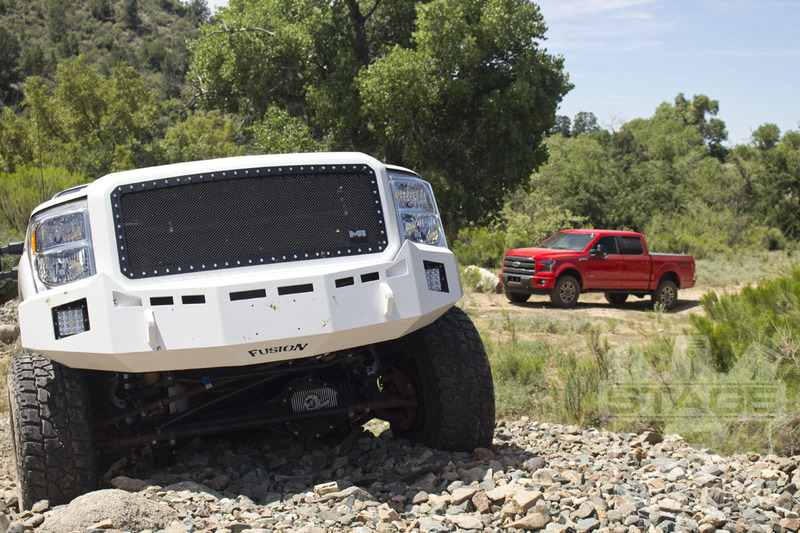 Upgrading your front and rear bumpers not only refreshes your exterior styling, but it also provides significantly tougher protection of your truck. 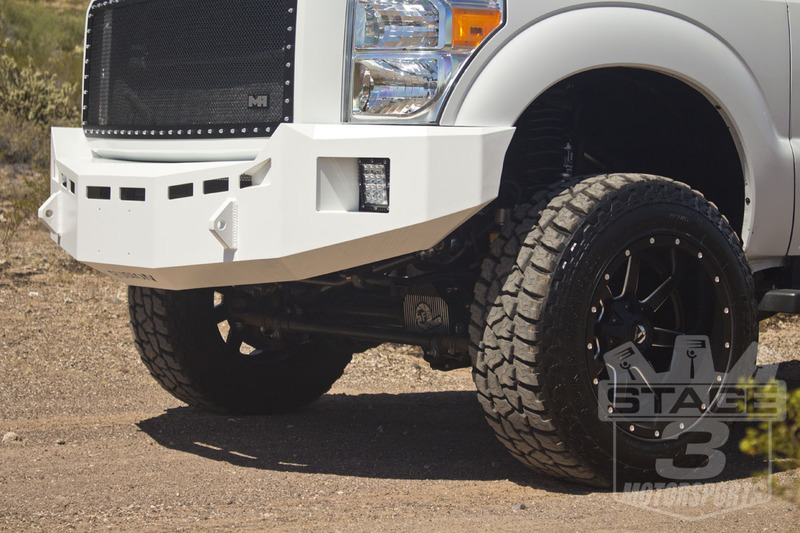 You'll know true peace of mind when you have a pair of extra-thick aftermarket bumpers book-ending your Super Duty. 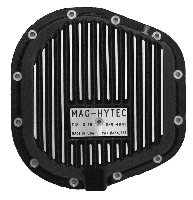 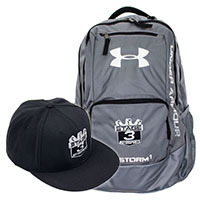 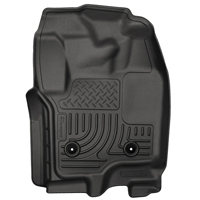 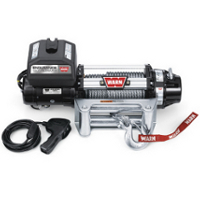 Many of our aftermarket bumpers also offer improved functionality. 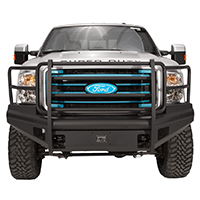 From the ability to throw on a powerful combination of LED off-road lights for your off-road needs after the sun sets to having the mounting a heavy-duty winch to get your truck out of trouble when you need it most, the Fusion Front and Rear Off-Road Bumpers transform your truck into a much more capable Super Duty truck.